Ayubuvan! Whether you want to learn Sinhala for travel purpose or family ties or to boost your career chances, here is a platform that offers online Sinhala classes through Skype from professional native tutors. Sinhala or Helabasa is an Indo-Aryan language spoken and one of the two official languages of Sri Lanka. The Sinhalese language was brought to Sri Lanka around fifth century BCE when migrants from Northeast India began to settle down in Sri Lanka. The literary and the spoken versions of the Sinhala language differ a lot. The most notable difference is the lack of inflected verb forms in Spoken language. In the past, Sinhala was influenced by P?li and to a lesser extent by Sanskrit. Its vocabulary also contains several borrowed words from the Dravidian languages like Tamil. Several centuries of the colonial rule also influenced the language. As a result modern Sinhalese contains some Portuguese, Dutch and English loanwords too. Sinhalese is written using a distinctive Sinhala script. It is a descendent of the Brahmi script that emerged between the seventh and eighth centuries AD. The Sinhala script is quiet expansive and has extra letters for writing Sanskrit and Pali loanwords. The rounded shape of the Sinhala letters resembles the orthographies of south Indian Dravidian scripts. Do you want to study Sinhala to impress your family and friends or want to learn more about the Sinhala culture? Join our online Sinhala classes through Skype and learn Sinhala from experienced native tutors! If you wish to explore the beautiful island country of Sri Lanka, then knowledge of Sinhala will enhance your travel experience. 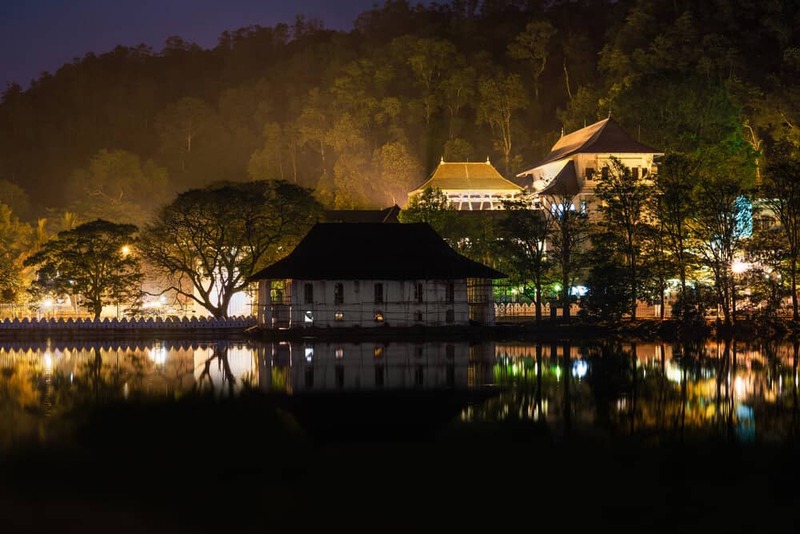 Sri Lanka has a rich and intricate history. Learning the language will help you gain better understanding of the culture as well the heritage of the region. It will be easier for you to navigate your way around the country. If you are an expat staying in Si Lanka, learning Sinhala will help you to ease your stay and make it more enjoyable. For one, it brings you closer to the locals and helps you to integrate better with the society. Are you looking to learn learn Sinhala from qualified native tutors in a convenient and cost effective way from the comfort of your home, then you are in the right place. We offer one-to-one personalised Sinhala language lessons via Skype. It does not matter whether you are a complete novice or someone who needs Sinhala lessons for exam or homework help, our motivated and experienced Online Skype Sinhala Tutors are ready to assist you. Our tutors will give you exact Sinhala language help you need, based on your learning goals and learning pace. Through our online Sinhala language classes you will learn to Listen, Speak, Read and Write in a very pleasurable, easy and efficient way. You also enjoy complete flexibility to schedule your lessons as per your convenience. If you sign up for a Skype Sinhala lesson with us you can rest assured that the learning goals are met in the shortest possible time and in a cost effective way! You can now take Sinhalese classes one-to-one using Skype with a tutor of your choice. Our Sinhalese lessons are custom, effective, comfortable, and fun. Pick a tutor NOW! Choose anything specific. Whether it is conversational Sinhalese classes, business Sinhalese lessons or just learning how to greet and impress a loved one. We can help you with them all.